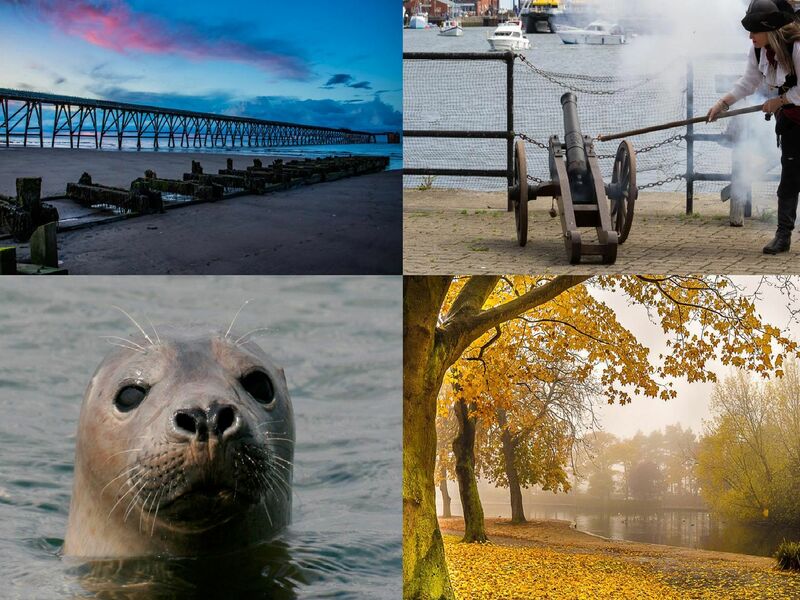 Here we look back over some of the beautiful pictures you and our team have taken of Hartlepool in recent years. Some have been unhappy about how the town was portrayed in Channel 4's Skint Britain, but photographer Chelle Galloway pointed out producers did show some pleasant views at the end of the documentary this week. Here are 27 pictures taken by Hartlepool photographers, Mail readers and our staff snappers which show some of the best views in our town.